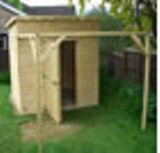 A heavy duty shed made to look a little more attractive than a standard building. 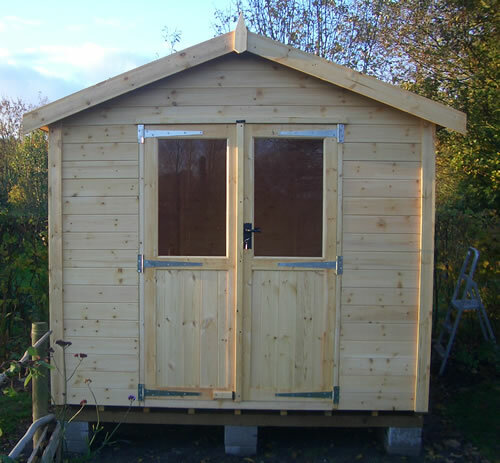 This shed is made from our standard heavy duty framing of 2"x2" and is clad with 22mm thick T&G timber. 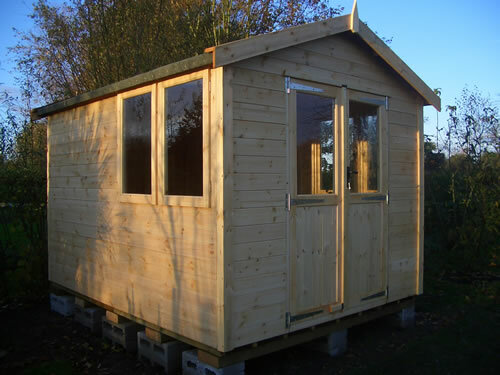 Installation included in the price.